Workshops – Your Creative Life. Jump Into a brand new circle! your Uncelebrated and Unexpected accomplishments to this weekly call. and stay connected to your creative flow so you benefit from your writing momentum! 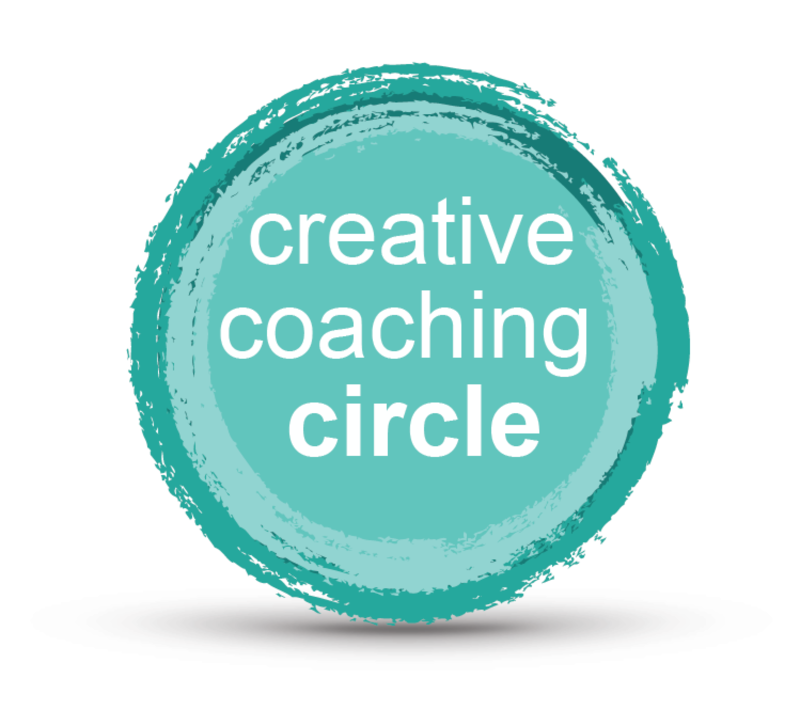 The circle meets once a week for a 2-hour video chat that will include a lesson of the week, a chance to check in some individual coaching, and goal setting. Best of all, since it’s a virtual circle, you won’t have to leave the house. Thursdays: April 18th, 25th / May 2nd, 9th, 16th & 23rd. Space is limited. Registration closes on Tuesday, April 16th at midnight Pacific Time. Get the E-BLAST for tips, tricks and tools to keep you motivated and productive.